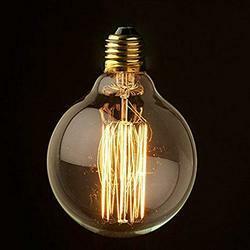 With rich industry experience & knowledge, we have been able to provide the best array of Tungsten Bulb Filament. Advance Wire & Filament Inds. 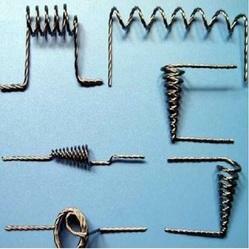 We manufacture and supply tungsten filaments/EB gun filaments for metalizing applications. We can provide you single and multiple strand filaments for your metalizing needs. We offer our clients a good quality of GLS Tungsten Filaments of different wattages. NOTE: We provide Tungsten Filament to Automotive Industries. Our Leading Customer is Lumex Industries. Presenting an exclusive range of tungsten filament of high utility and durability, we have increased the life of the bulb. They have an extremely high melting point and low evaporation rate at high temperature and is used to enhance performance in incandescent bulbs. They are responsible for the bright glow of the bulb.